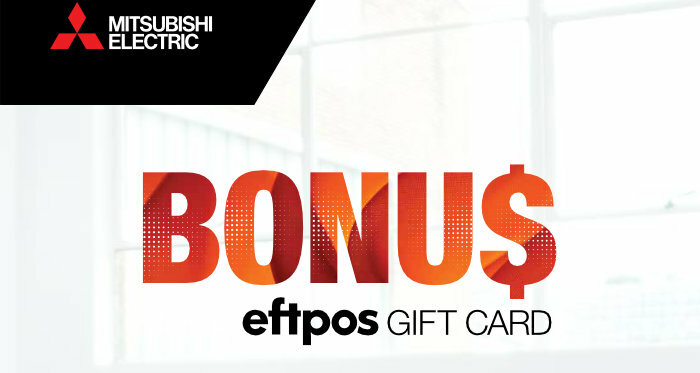 Today, 1 April 2019, Mitsubishi Electric kicked off its 2019 Winter Gift Card Campaign which means when you purchase an eligible split or ducted air conditioner you receive a Bonus Eftpos Gift Card up to the value of $400. How the new smoke alarm legislation affects your home? Queensland's new smoke alarm legislation will affect every home in the state over the next 5 to 10 years. How it affects your home and when will depend on your specific living situation. Preparing, servicing and carrying out repairs while your reverse cycle air conditioner is not needed as much will ensure it keeps your home, office or workshop comfortable when the heat hits in a few months.